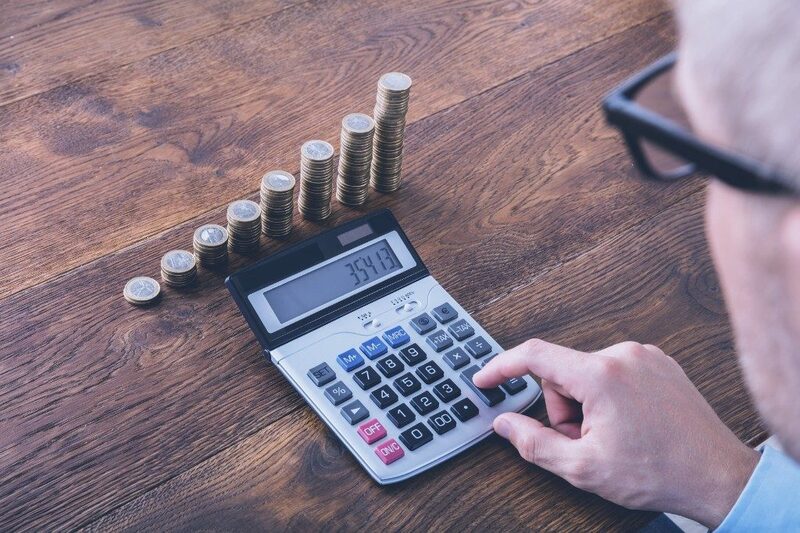 The beginning of April brings a whole host of financial changes for businesses, from income tax thresholds increasing to new statutory pay rates. The flurry of changes can make it easy to overlook the increase in minimum wages. Doing so will leave thousands of employers liable. Make sure you’re not amongst them. From 1st April 2017, the National Living Wage (NLW) for workers aged 25 and over will increase from £7.20 to £7.50 per hour. This NLW increase is the first since its introduction in April 2016, keeping it on track to reach the target of £9 an hour by 2020. The NMW increases will be a surprise to some employers as they come so soon after the last wage increases in October 2016. But it’s with good reason. In last year’s Autumn Statement, the government announced that they would align both NMW and NLW rate changes to reduce the administrative and financial burden on employers. As a result, April’s slight increase to NMW is to set it at the right level for the next twelve months. After that, the government will review and increase both NMW and NLW every April. Make careful note of the NMW increases and follow them. Although the rises are only around 5 to 10p per hour, if you ignore them you face an HMRC investigation, tribunal claims, public naming and shaming, and financial penalties. And being unaware of the new rates is no excuse. Before the changes come into effect, use the next few weeks to prepare and protect your business.